Homicide detective Frank Bennett has an intriguing new partner. Dark, beautiful, coldly efficient, Eden Archer is one of the most enigmatic colleagues Frank has ever worked with—that includes her brother Eric, who’s also on the Sydney Metro police force. All of them are tested to the core when a local man discovers a graveyard of large steel toolboxes lying at the bottom of the harbor. Each box contains a grisly trove of human body parts.For Frank, the madman’s clues are a tantalizing puzzle. 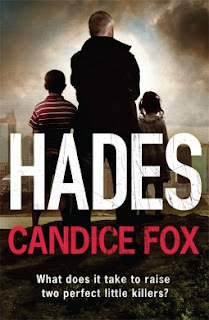 For Eden and Eric, the case holds chilling links to a scarred childhood—and a murderous mentor named Hades. But the true evil goes beyond the bloody handiwork of a serial killer. Who'll want to read it? Readers of the dark and compelling. 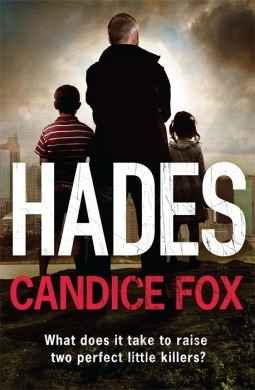 A original thriller that will have you spellbound from its atmospheric opening pages to its shocking climax.